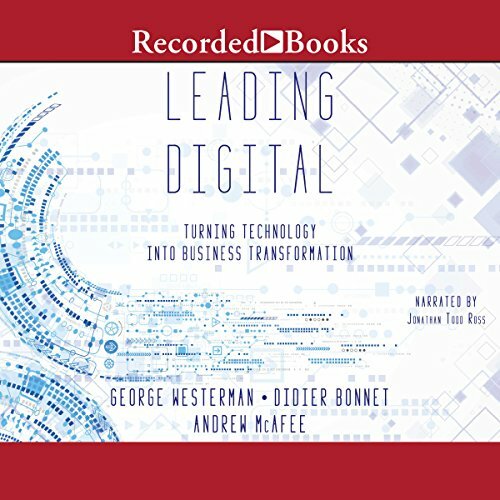 Andrew McAfee (@amcafee), a principal research scientist at MIT, studies how digital technologies are changing business, the economy, and society. 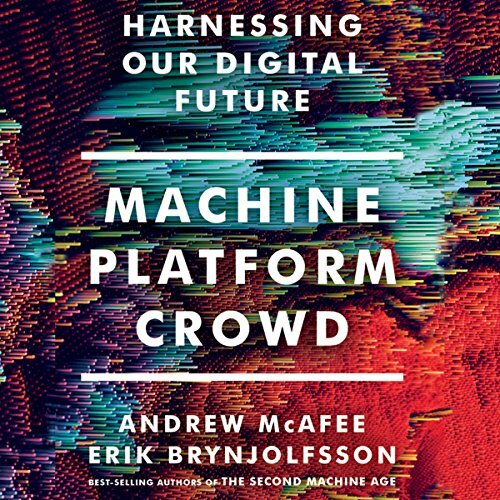 His most recent book, written with Erik Brynjolfsson, is "Machine | Platform | Crowd: Harnessing our Digital Future." 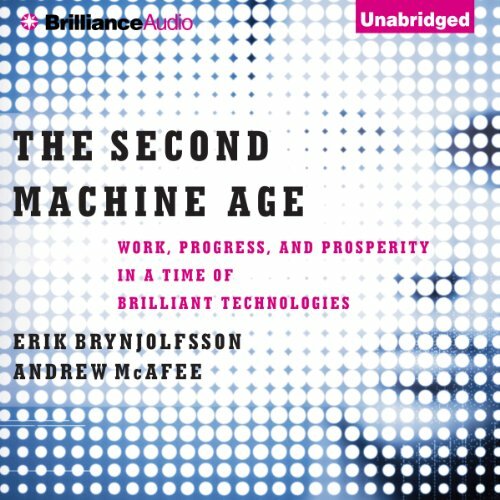 Their 2014 book "The Second Machine Age: Work, Progress, and Prosperity in a Time of Brilliant Technologies" was a New York Times bestseller and was shortlisted for the Financial Times / McKinsey business book of the year award. He has written for publications including Harvard Business Review, The Economist, The Wall St. Journal, the Financial Times, and The New York Times. He's talked about his work on The Charlie Rose Show and 60 Minutes, at TED, Davos, the Aspen Ideas Festival, and in front of many other audiences. 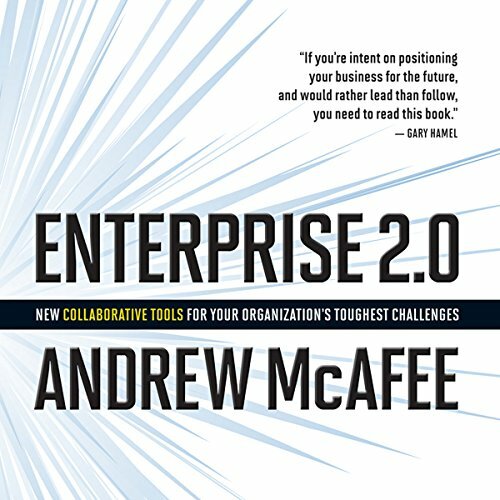 McAfee and Brynjolfsson are the only people named to both the Thinkers 50 list of the world's top management thinkers and the Politico 50 group of people transforming American politics. He was educated at Harvard and MIT, where he is the co-founder of the Institute's Initiative on the Digital Economy. He lives in Cambridge, watches too much Red Sox baseball, doesn't ride his motorcycle enough, and starts his weekends with the NYT Saturday crossword. "Can I get my CREDIT back?"